In addition to an update to CS:GO earlier this afternoon (see the release notes here), everyone who has pre-purchased the game should now have access. We’re excited to add so many new players to the beta today. 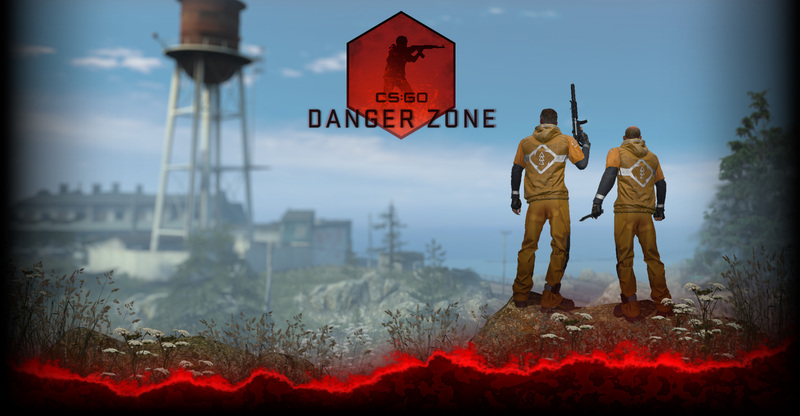 As we approach the release of CS:GO on August 21st, play as much as you can, and let us know what you think in the forums.